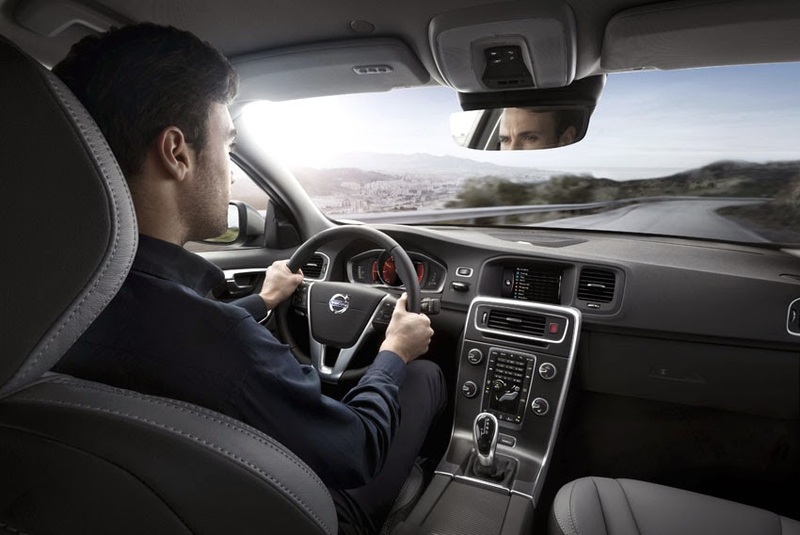 The launch of cloud-enabled connected car services across the Volvo product portfolio CES 2014 (Consumer Electronics Show) in Las Vegas is the latest evidence of the visionary partnership between Volvo Car Group (Volvo Cars) and Ericsson. consumer research and industry-leading innovation, the all-Swedish partnership has focused on developing a solution that supports current and future connected car needs by combining Volvo Cars' driver behavior expertise and Ericsson's consulting and systems integration know-how. Volvo Cloud car services enabled by Ericsson's Connected Vehicle Cloud include a unique Park & Pay solution, Connected Service Booking and infotainment applications, such as Pandora, Rdio, TuneIn and Stitcher, amongst many others, adding time-saving convenience and myriad entertainment options to the Volvo car experience. The solution is implemented and operated as a managed service of a global cloud-based solution with regional and central nodes. These nodes enable efficient provision and communication of services and information to the cars. All in all, the 'cloud' offers great flexibility to adjust capacity and local presence of content based end-user demands. Ericsson's systems integration capabilities have been critical in solution design and integration into Volvo Car's IS/IT environment and to the head-end unit in the car. The solution covers all Volvo Cars markets around the globe. "This partnership is another proof-point that Volvo Cars is in the vanguard of innovation with a clear understanding of the importance of the car in an increasingly connected society," said Lex Kerssemakers, Senior Vice-President, Product Strategy and Vehicle Line anagement at Volvo Cars. "This is a strategic step forward for us that provides our customers with cloud-enabled applications and services as never before, thanks to Ericsson's world-class services platform." "Our partnership with Volvo Cars clearly demonstrates the industry transformation that is ongoing in the Networked Society. Evolution of new services and experiences is being made possible by the seamless convergence of information and communication technologies, such as broadband, mobility, smartphones and the cloud," added Per Borgklint, Senior Vice-President and Head of Business Unit Support Solutions at Ericsson. The Connected Vehicle Cloud is just the first step on a journey toward fully connected and integrated car and infrastructure services, and positions Volvo Cars as a major player in the connected car arena.